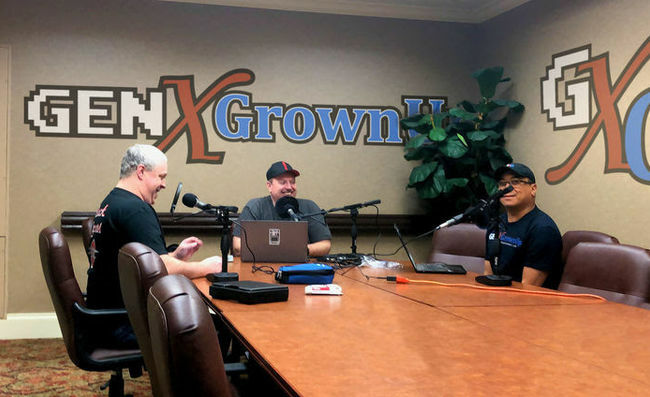 In this episode, we talk about our experiences growing up and seeing video arcades being invented firsthand and how they are still evolving and around today! 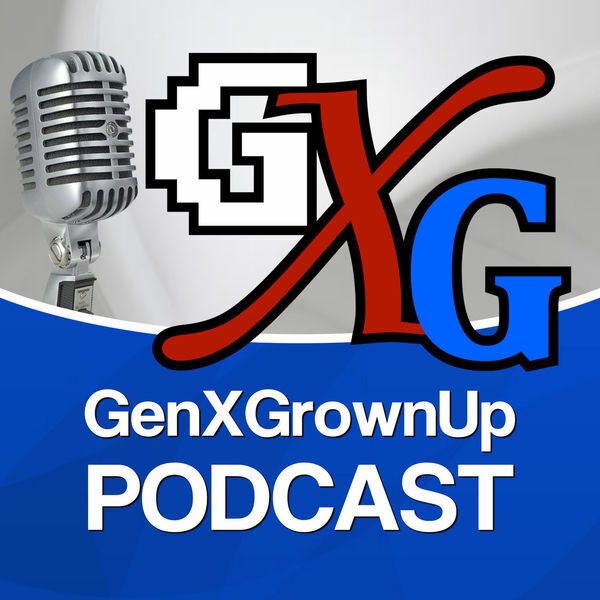 "Founded in 2017, GenXGrownUp is a content creation organization dedicated to celebrating the nostalgia of growing up in the 70s, 80s, and early 90s. Our productions focus on media, games, tech, toys, comics, and pop culture of yesterday and today through the eyes of Generation X'ers who have refused to grow up." Please visit the official GenXGrownUp Website for more information. Support them on Patreon here! 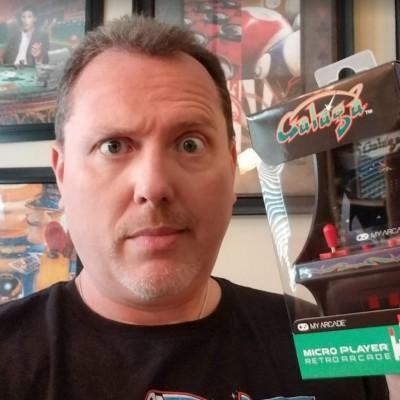 Jon Reddick is a well-credentialed nerd of the 80s, classic game fan, and technology geek and he merged those interests into the creation of GenXGrownUp. 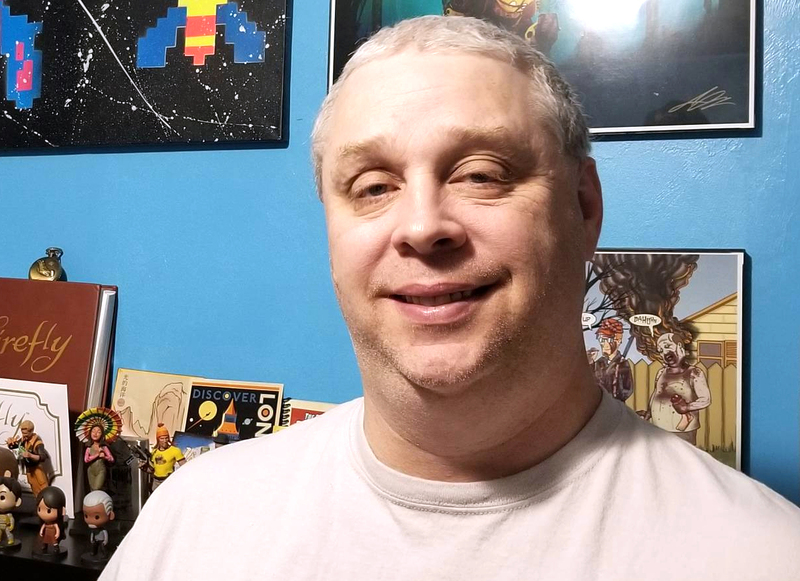 George Sumpter is a lifetime lover of all things geek and is always ready with an insightful quip or story to entertain. 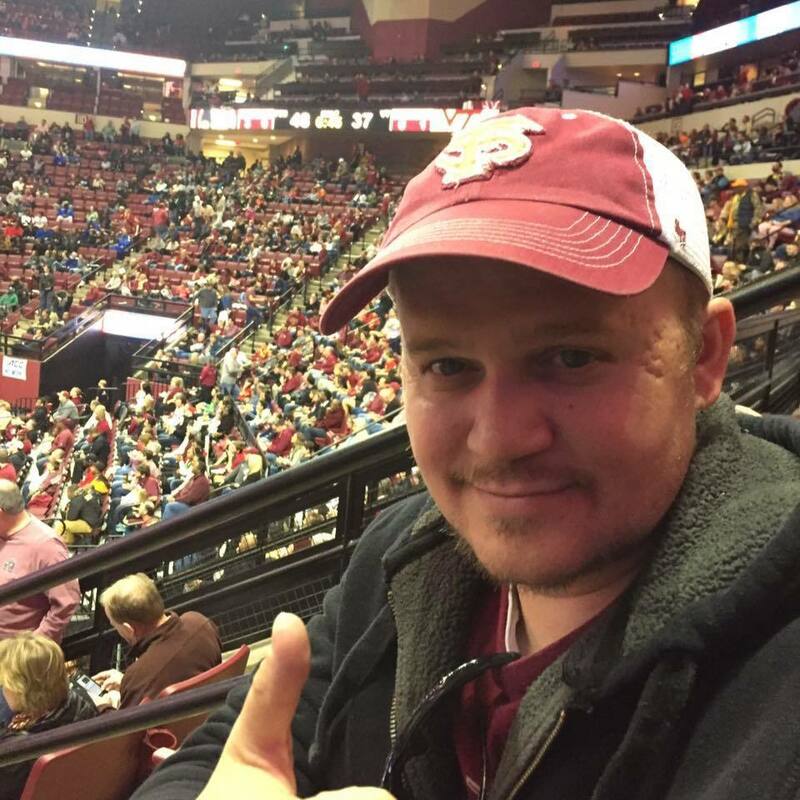 Jason Marconnet, the "not quite GenX'er", is a self proclaimed comics expert, film buff and beer aficionado. Mo’s first exposure to geek nirvana was Dungeons and Dragons back in the 70’s had the luck to grow up along side video games, role playing games, comics, TV and computers.